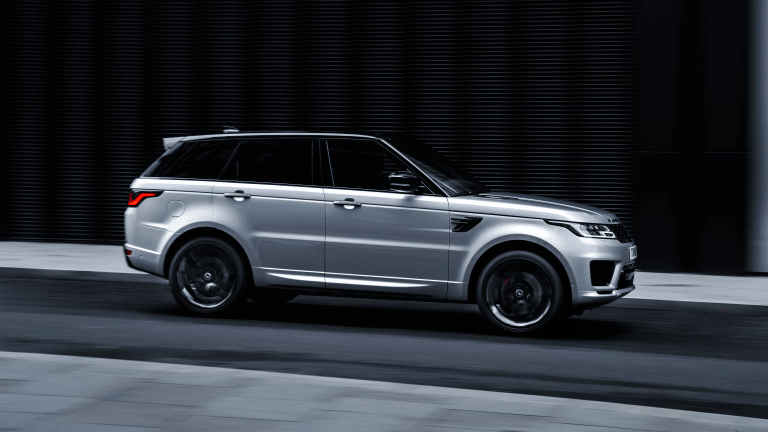 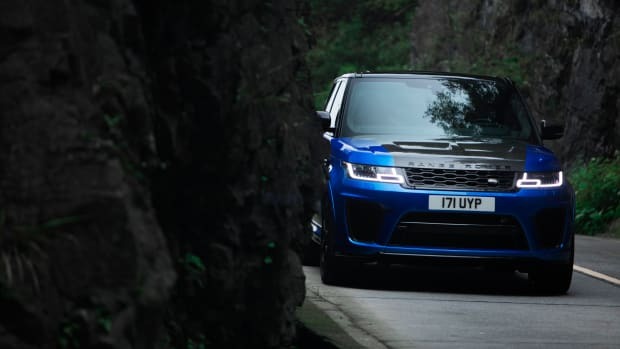 If the Range Rover Sport is on your daily driver radar, you might want to hold off on purchasing a standard model and level up to the newly unveiled HST trim. 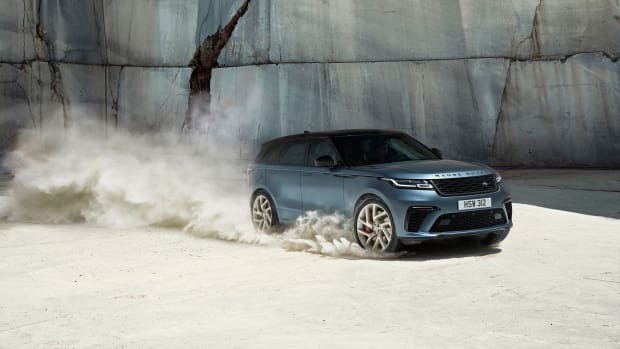 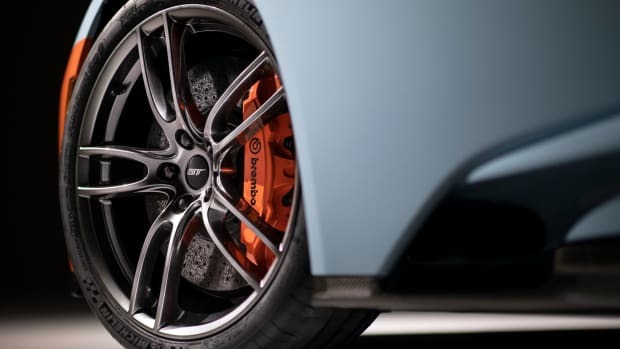 The package gives the luxury SUV a 3.0L inline six with a twin-scroll turbocharger that works in tandem with a hybrid system to significantly crank up the responsiveness and reduce lag while producing 394 horsepower, a 0-62 time of 5.9 seconds, and a top speed of 140 mph. 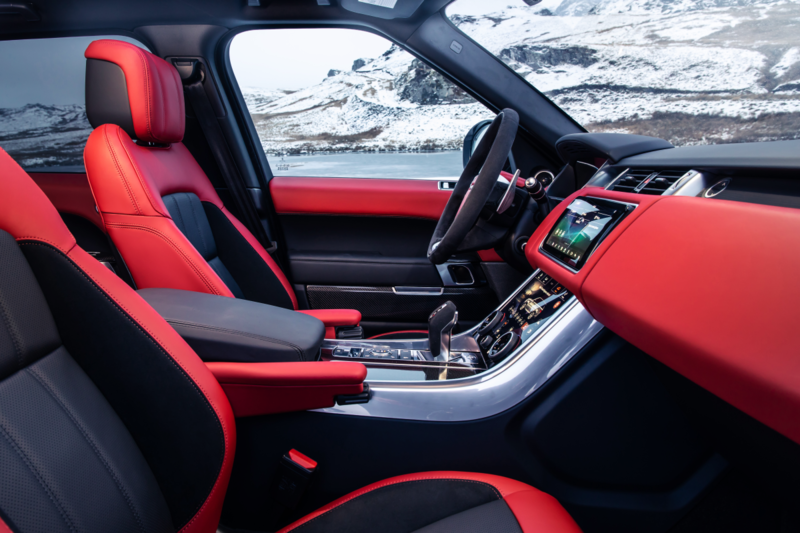 On top of the performance upgrade, the trim is locked and loaded with a handful of unique interior and exterior design enhancements, like carbon fiber trim accents, HST-specific brake calipers, and suede seat details. 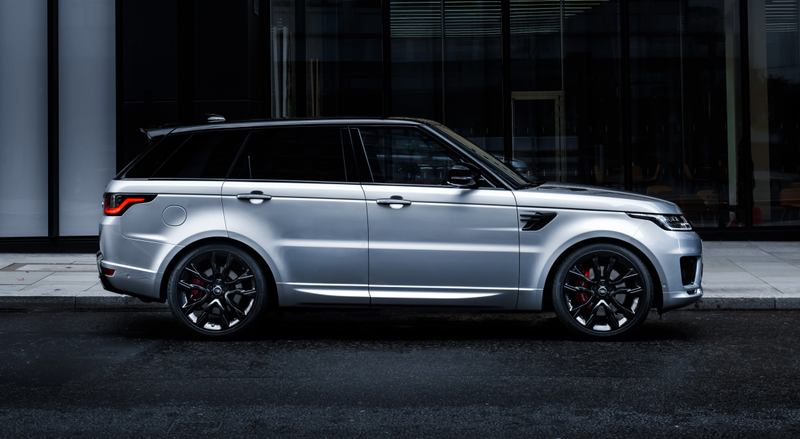 Pricing to fall around $104k.